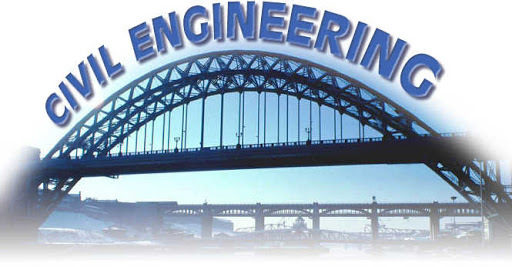 Civil engineering is a professional engineering discipline that deals with the design, construction, and maintenance of the physical and naturally built environment, including works like bridges, roads, canals, dams and buildings. Civil engineering is the oldest engineering discipline after military engineering, and it was defined to distinguish non-military engineering from military engineering. It is traditionally broken into several sub-disciplines including environmental engineering, geotechnical engineering, structural engineering, transportation engineering, municipal or urban engineering, water resources engineering, materials engineering, coastal engineering,surveying, and construction engineering.Civil engineering takes place on all levels: in the public sector from municipal through to federal levels, and in the private sector from individual homeowners through to international companies.